Only one day separates fans from one of the biggest musical events of the year, and they were just informed of the set times. Slots will stay mostly the same throughout both weekends of Coachella, with some changes. Friday brings exhibitions from Childish Gambino, DJ Snake, Diplo, SOPHIE, Kayzo, Nina Kraviz, Nora En Pure and many more. Saturday, expect to see amazing sets from Tame Impala, Bassnectar, Billie Eilish, and Aphex Twin. Sunday promises even more variety with performances from Ariana Grande, Zedd, Dillon Francis, Cirez D and more. 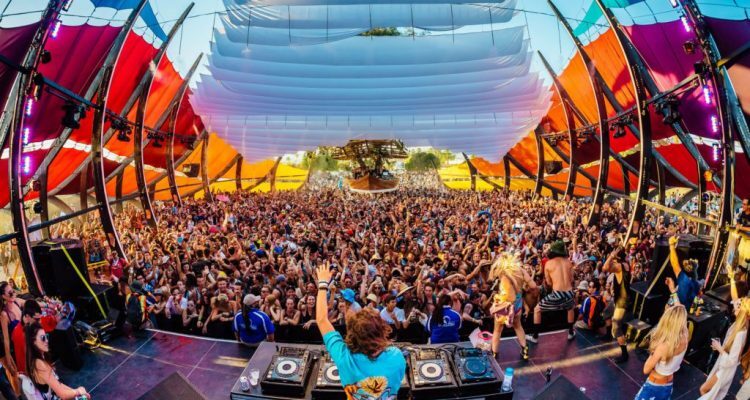 With the massive amount of talent coming to Indio, California, set conflicts are bound to happen depending on each attendee’s personal tastes. Regardless, there will be plenty of good music as well as other experiences to go around during the 12 hours that the gates stay open each day. Check out the full stage-by-stage lineup and schedule here, and don’t forget – surprises await at the Do LaB.